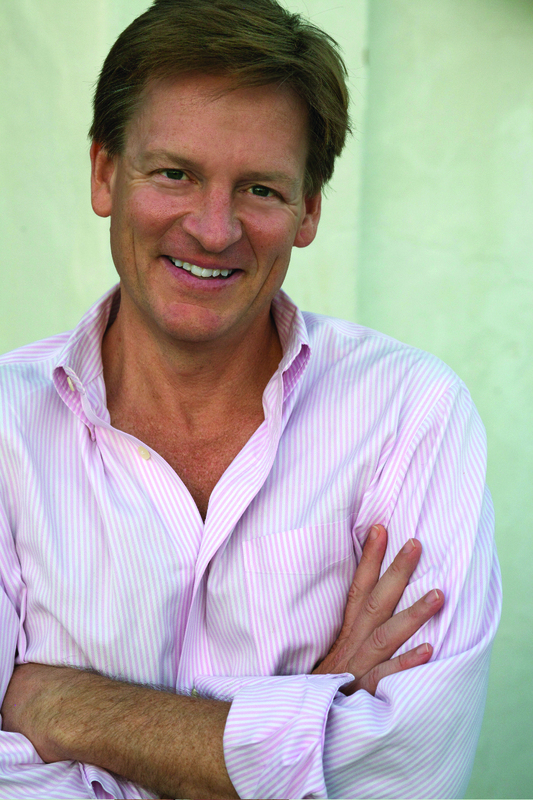 Michael Lewis goes to Washington! Who better to shine a light into the shadows of the nation's capital in the age of Trump than the bestselling author of Liar's Poker and The Big Short? 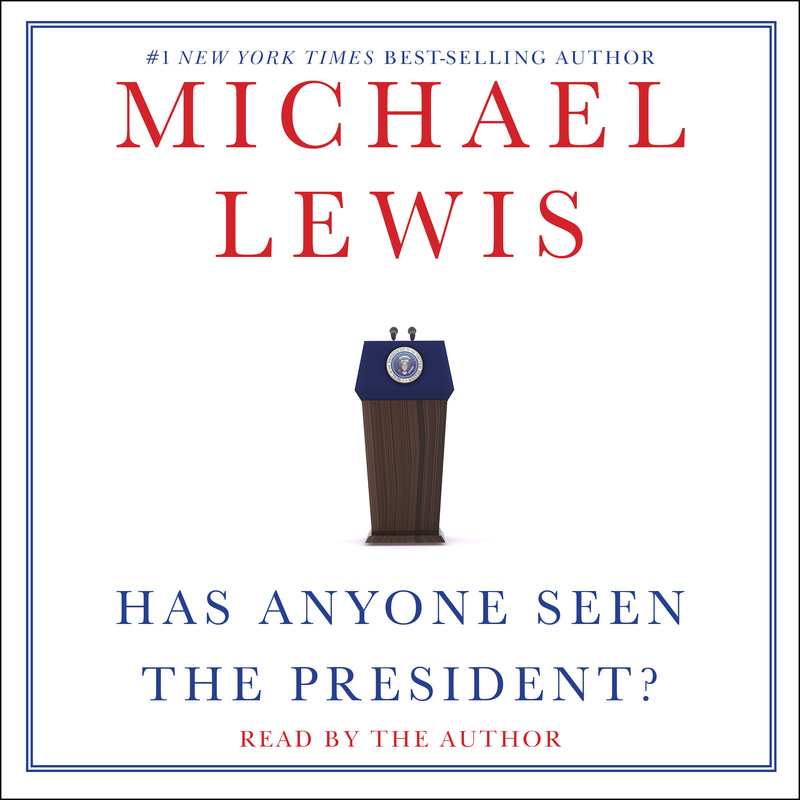 In this audio investigation—unavailable in book form—Lewis narrates his 2018 report from Washington originally published in Bloomberg View. From inside the White House press room—which Lewis describes as having “the cramped, uncared-for feel of a public toilet”—to a balcony overlooking “a sea of white people” in the Trump International Hotel, to Steve Bannon’s Capitol Hill townhouse, where he joins the former campaign CEO to watch the State of the Union address, Lewis takes listeners on an unforgettable behind-the-scenes tour. Book Cover Image (jpg): Has Anyone Seen the President?